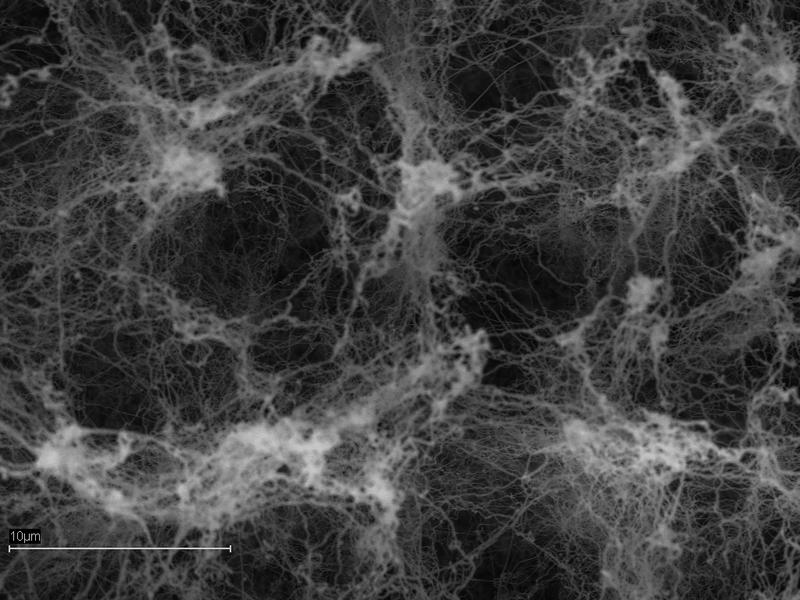 Since 2003 the team of the Aerosol and Nanostructures lab, which was started in 1999, makes routinely the synthesis of one dimensional (1D) nanomaterials and nanoparticles both organic (carbon nanotubes) and inorganic (Zinc and Bismuth nanotubes). The lab group uses original set-ups designed and realized in home that perform the Chemical Vapour Deposition route for the quasi 1D- nanostructures and the Evaporation/Condensation in the gas phase (aerosol) route for nanoparticles. 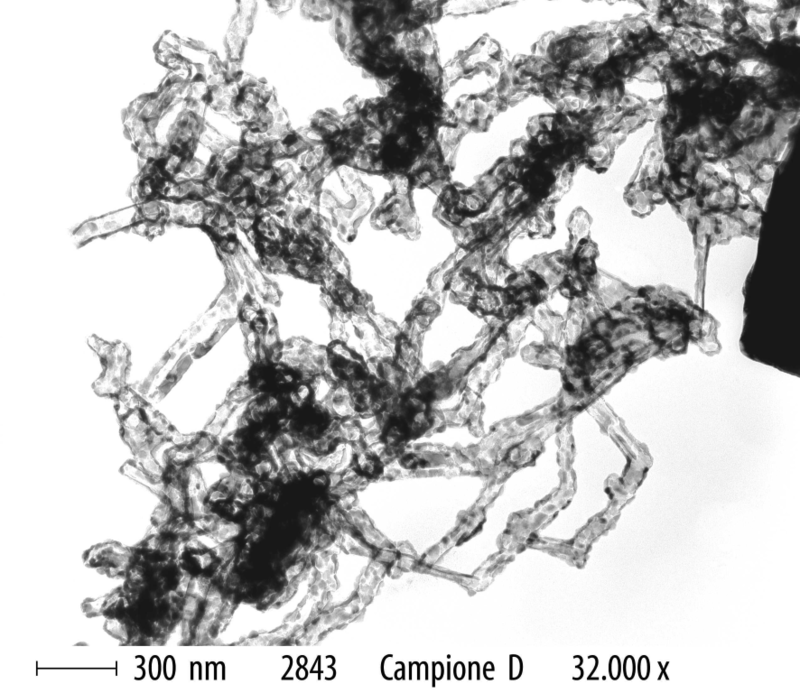 Characterization of such nanomaterials is obtained via SEM, TEM, XRD, SAXS, NEXAFS, XPS, ADB, DRIFTS. The same lab leader has been in 2005 the scientific responsible of a contract between IM and FERRARI S.p.A. on the topic “Nanofluids”, which was dedicated to investigate the feasibility of cooling liquids with high performances to be employed in racing engines. 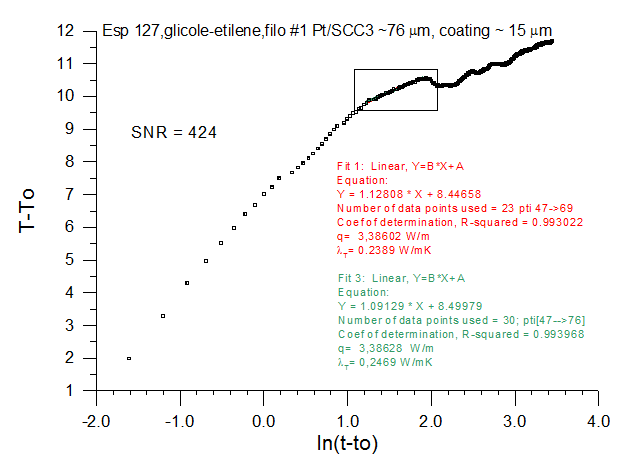 In the years, the lab has realized a set-up to measure the thermal conductivity, diffusivity and heat specific capacity of lubricating oils and bi-phase liquid-solid suspensions with liquid matrix and solid nanosized inclusions. 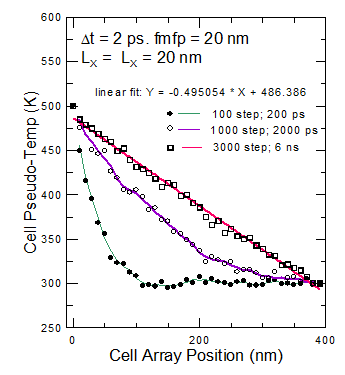 One other activity of the same team Aerosol and Nanostructures is focussed on the Monte Carlo simulations of phonon heat transfer at nanoscale, which is aimed to infer transient temperature fields in typical 1D nanostructures obtained in the experiments. 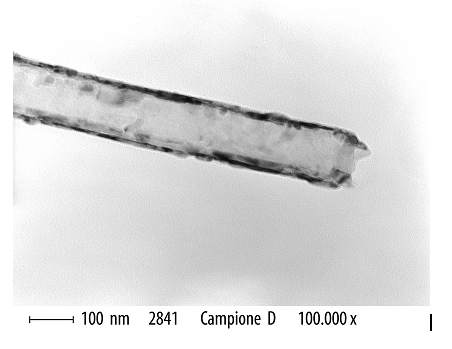 right) one Zinc nanostructure synthesied in the experiment at lab. 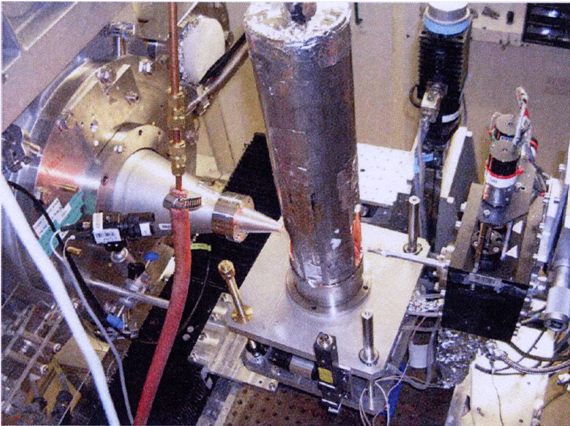 One significant part of the experimental activity is performed by submitting proposals at large scale X-ray synchrotron facilities ESRF (Grenoble), SOLEIL (Paris), ELETTRA (Trieste) and Neutron reactors at Rutherford Appleton Laboratory (Oxford) and Laboratoire Léon Brillouin – CEA (Paris). Experiments in the past have been made in cooperation with Kentucky University at Advanced Light Source (ALS) at Lawrence Berkeley National Laboratory. 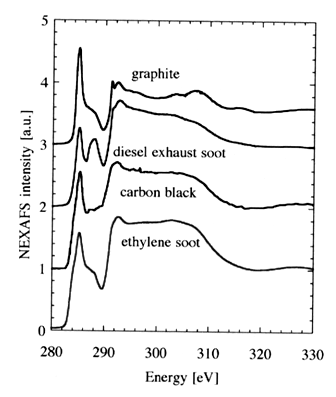 The topics of the to-date approved experiments have been centered on the study of combustion processes, the effect of soot suppressors and fire extinguishers on soot size, morphology and concentration (SAXS), the carbon and metal particulates generated in plasma (fireballs) and arch discharge, the photo-emission and absorption from nanomaterials and nanoparticles, the source speciation of the different types of soot (gasoline engine, flame soot, graphite ecc. 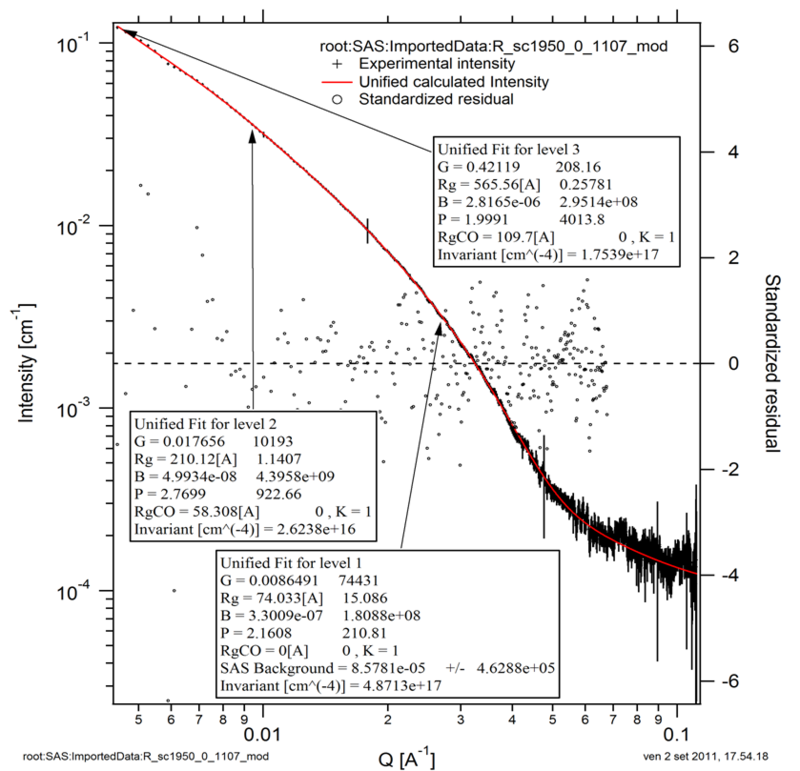 through the ratio of π-peak to σ-peak in NEXAFS) in particular with regards to the crystallographic order (WAXS) and graphitic contents of the different carbon materials. The activities of the Aerosol and Nanostructures lab of CNR IM have natural implications in the technology and industrial sectors with mission the production and control of nanomaterials, lubrication oils and cooling liquids with high performances, polymers matrix and car tires with nanoscaled inclusions, protective paintings and anti-wear coating, structure and devices for the energy storage.